the material that might have been suggested to you. 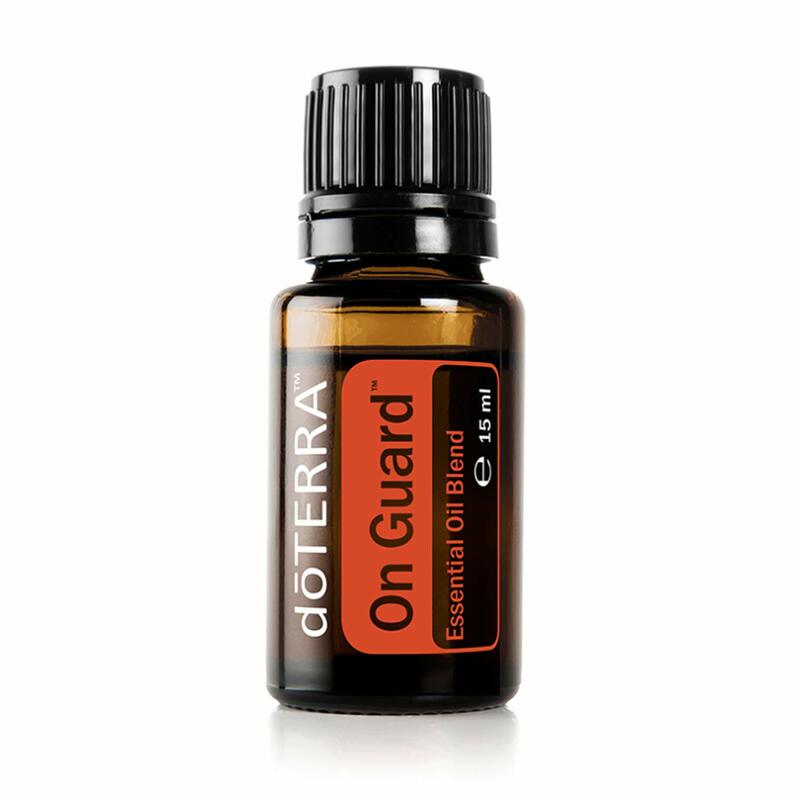 •The kit includes 5 ml bottles of Lavender, Lemon, Peppermint, Melaleuca, Oregano, Frankincense, Deep Blue, Breathe, Digestzen, and On Guard to help families address a multitude of health issues. 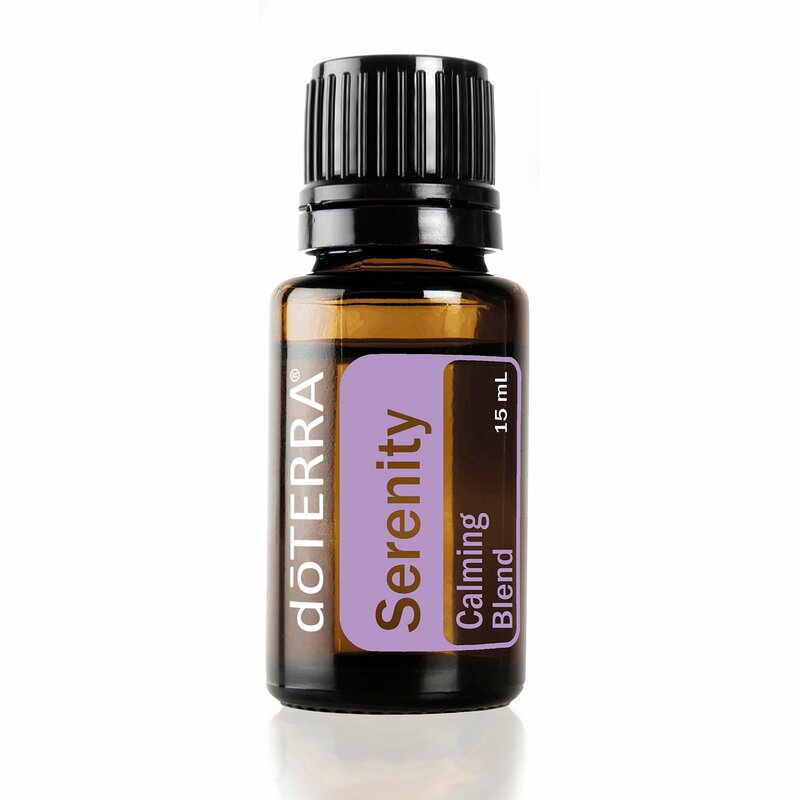 • Helps ease feelings of tension. 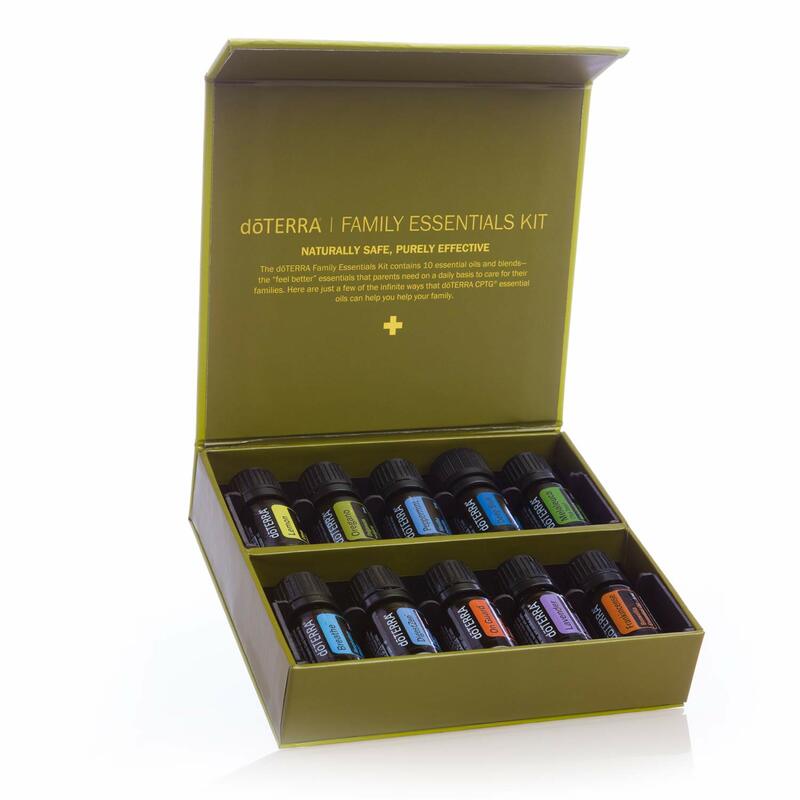 doTERRA products are also availbe from Suzanne. • IDEAL SIZE , DIMENSION AND WEIGHT - Measuring 23.5 X 14 x 1 inches and weighs less than a pound. • NO HASSLE WARRANTY- 3 year WARRANTY with 90 day "No questions asked" money back/replacement guarantee! • Highly Recommended by Athletes, Personal Trainers,Physical Therapists, Chiropractor, and their Patients. • Deep Tissue Massage for Foot, Calf, Legs, Sciatica, IT Band, Back and Shoulder. • Convenient Size For Both Home and Travel. 18 CEUs for nurses and chaplains. 15 CEUs for massage therapists. Contact Suzanne for information on next class date. 17.5 CEUs for nurses, massage therapists, and chaplains. "I really value Suzanne's work. 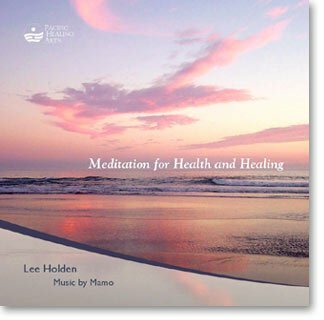 She has amazing gifts..."
"After my first treatment I left feeling relaxed, renewed and pain free..."
"I am amazed how a few minutes of Healing Touch can make such a difference in how I feel." "Suzanne's Healing Touch work is compassionate, kind, and extremely effective..."
"I have called on Suzanne several times when I was in need of compassionate care..."
"Suzanne has a rare and profound talent to help people deal with everything from pain issues to emotional issues..."
"Suzanne has an incredible sense of peace..."
"The final affect after clearing all of the energy and aligning chakras was more relaxing and the effects are longer lasting than any touch massage I have received." "The overall experience is relaxing and the pain relief is amazing..."
"I had a great time learning Healing Touch with everyone! Thank you for this amazing class, snacks and frequent bio-breaks!!" "...I began to sleep more soundly and have felt better..."
"Suzanne is a gifted, empathetic instructor!" "...After the first session, I was amazed at how much less pain I had in my knees..."
"Treatments with Suzanne make me feel serene and relaxed..."
"Every moment was used wisely with thought and intent. A lot of material was covered yet we were treated with time and patience as if we each had a value in the experience (which was absolutely spot on!) Thank you very much for the heart centered healing tools and the warm safe place for a learning environment." "Healing Touch with Suzanne is a wonderful experience..."
"I cherish the time I have with Suzanne..."
"Excellent instruction, presentation and the topic is taught with the high vitality. Wonderful class!" "Working with Suzanne has been a positive experience. She promotes a positive approach to healthcare and has great intuition." "Suzanne was very helpful, clear and encouraged me. Thank you! Can’t wait to start practicing on family and friends and read more on my own!" "...mentally I felt more clear and spiritually more calm..."
"...She is an amazing healer! I always feel like a new person afterwards..."